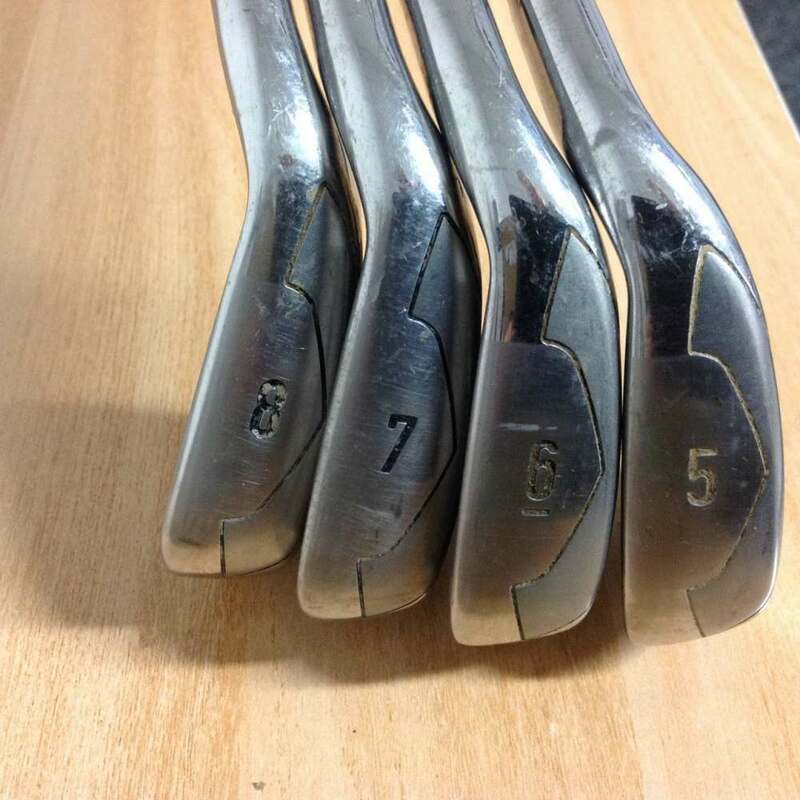 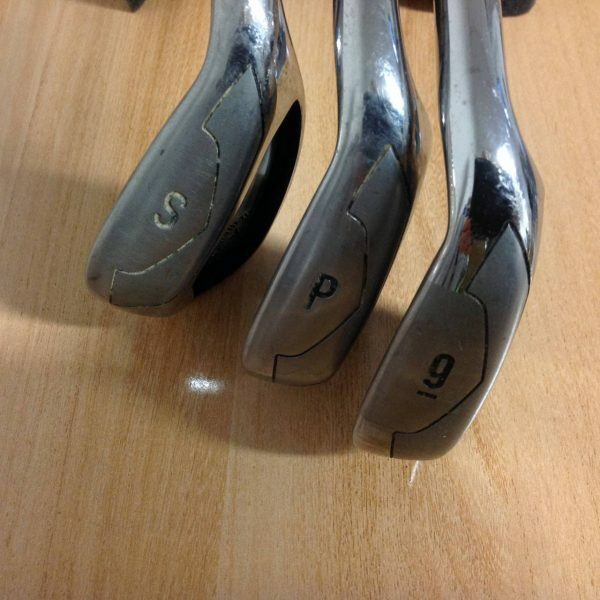 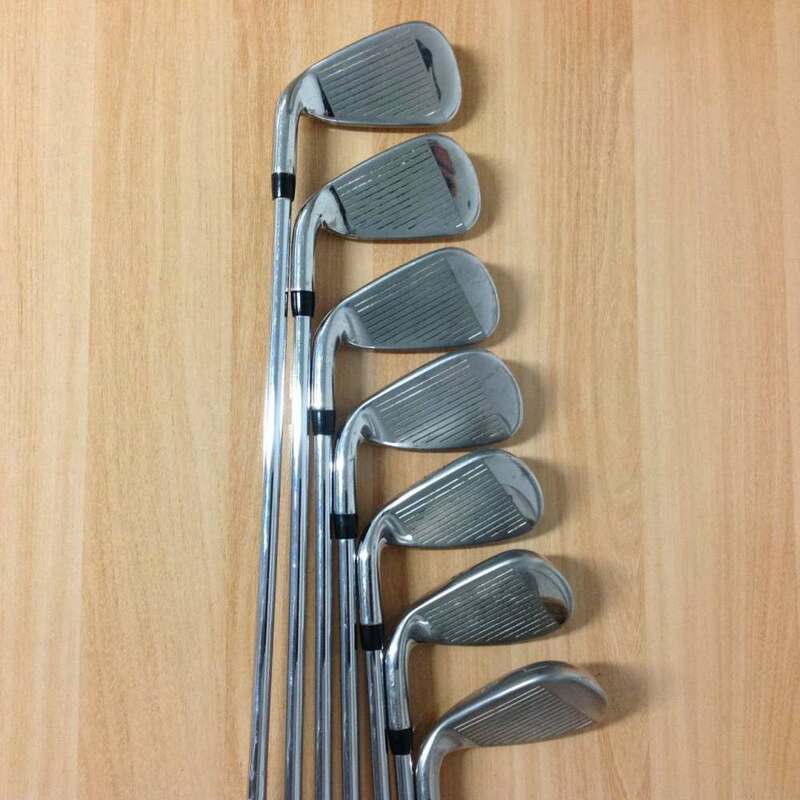 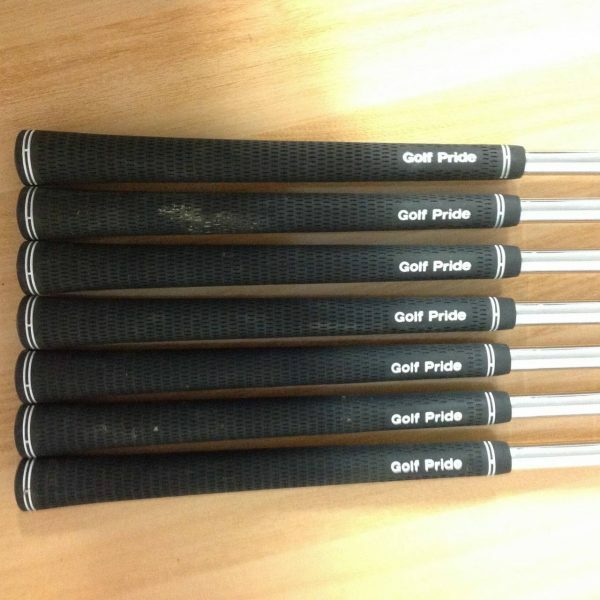 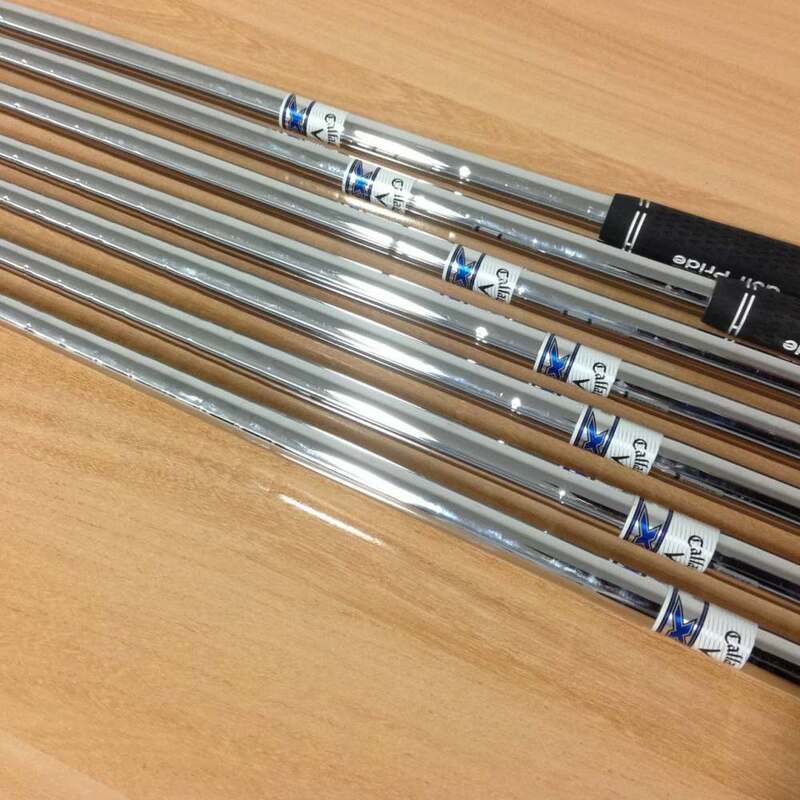 This is a preloved Iron set, 1″ longer than standard with Mid Flex Golf Pride Grips.Please see all photos provided. 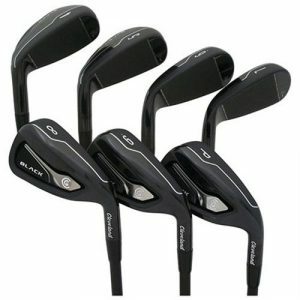 Designed For Distance With High ForgivenessThe Callaway X Series N416 Irons are extremely forgiving and designed to help mid-higher handicappers to produce a longer carry distance.The larger face provides for a bigger sweet spot which therefore, produces better ball flights on off-centre hits. 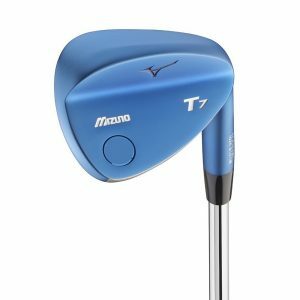 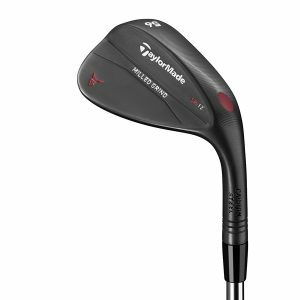 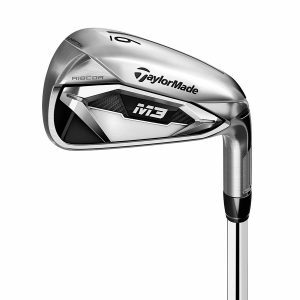 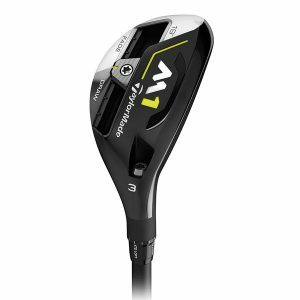 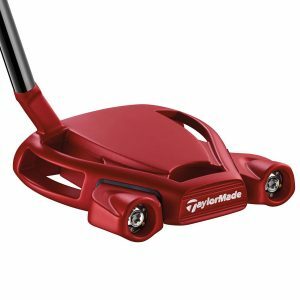 With a wider sole design, the club head is more stable through impact which helps increase the accuracy from the iron head. 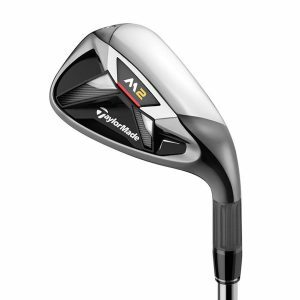 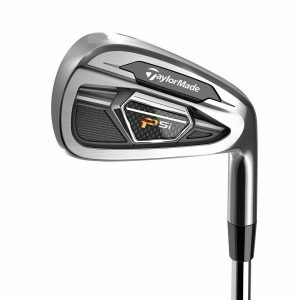 With weight positioned low, the X Series N416 Irons get the ball airborne easier which provides a better shot shape and more landing control.Fitted with a high performance X Series Uniflex shaft which features a lighter weight design for a golfers of all levels. 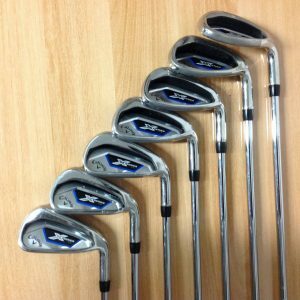 Improve your game today with the Callaway X Series N416 Irons.